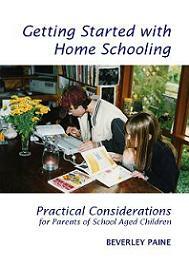 There are many things to consider when thinking about educating your children at home. The following list of questions may help prepare you and your family for an enjoyable adventure in education. Are you prepared to spend a lot of time with the children, perhaps all day? Do you enjoy their company, doing what they want to, talking to them, listening to their ideas? Do you respect and understand them and their needs? Which role do you see yourself best at - educational facilitator, mentor, resource person, co-learner and participant, adviser, friend, parent, teacher? Are you comfortable with the other roles? Can you develop them more? Do you know where, and are you prepared, to get help and advice? Are you prepared to take up and make the most of learning opportunities when presented, at any time of day? The advantage of the home learning environment is being able to continuously evaluate and plan the learning process for each child, based on his or her interests and current knowledge and abilities. Continual access to the child allows for increased opportunity to 'catch' and extend the learning moment. Can you learn to be intuitive to your children's learning needs, to 'back off' when necessary, put your 'teaching' needs on hold sometimes? 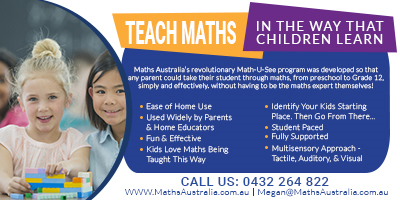 This involves recognising and understanding your child's learning needs and also your own perceptions about learning. What is your own attitude to learning? Do you find it easy, challenging, exciting, enjoyable, interesting, an adventure? Children learn first by example. Are you prepared to be flexible, willing to try different approaches, constantly evaluate the educational process, not only of the children, but your own too? Do you have confidence in yourself and the children? Can you let them go at their own pace, gently prodding them with positive strokes? You need to develop strategies for building and maintaining confidence and support, both for them and yourself. 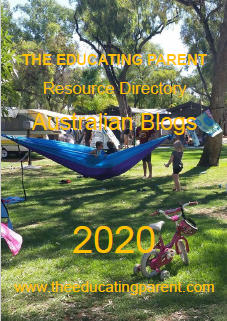 Rigid timetables, deadlines and grading systems seldom work well with the ebb and flow of a busy family life, and are generally tailored not to the needs of individuals, but to external demands. Do you need them? Can you give yourself some time to be yourself, not parent, teacher, or slave to the house-hold chores? Will you be able to satisfy your own interests and needs? Are you prepared to spend a long time home educating, perhaps even ten years or more - or as long as you need to? What about careers, finances, babies, illness, family responsibilities, etc? Can you cope with being different; with opposition from your family, relatives, community; or from the authorities? We all need the approval of our peers, and unless you are able to secure a supportive network of friends who applaud your efforts, life may be an uphill battle of wavering confidence in your decision to home educate. Do the children want to learn at home? This may sound obvious, but if they don't, home education will not work. All children need reassurance they are okay or normal, and access to other children in all kinds of situations and environments. Can you provide this for them? Children leaving school need time to adapt, to find the independence and self-motivation needed for successful home learning. They may require time off from formal academic study with lots of informal and experiential based learning. Often children need reassurance that they are keeping up with their peers. They need to be reminded frequently that they are learning, but perhaps different things, in different ways, and at different times to their friends. Helping your children understand these matters will make life easier in the homeschool during the beginning stages. It is important to provide a network of caring, supportive and trusted adults outside of the home your child can access at any time when needed. Are you able to do this? The learning program needs to be tailored to the needs and interests of the children, and based on their personal learning styles. 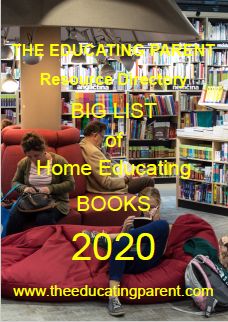 You may have to borrow or buy some educational titles or attend homeschooling seminars or workshops to find out more about learning and education to help you keep abreast of chidlren's growing educational needs. This is always well worth the effort and rewards you with increased confidence. 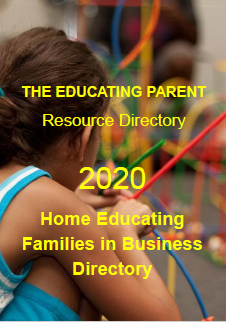 Homeschooling doesn't have to be forever! Not all families homeschool their children from birth to eighteen! Many children take a much needed break from the pressures of school life, and some are prepared at home for high school or college education. Children educated at home for short periods of time are not damaged by the experience, rather their social skills and general maturity tends to increase, giving them better coping and motivational skills when they return to the classroom. When a family decides to home school, there is a shift in the focus of family life, as parents become more involved in their children's day to day lives, interests, curiosities and activities. 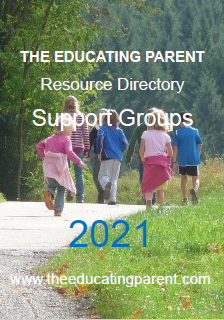 What begins as an adventure in alternative education becomes a deeper and more meaningful adventure in parenting. 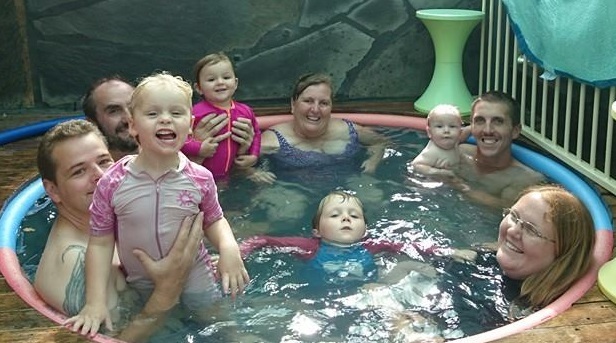 Please join Beverley's friendly Homeschool Australia Frequently Asked Questions Yahoo Group. No question is to trivial and we have hundreds of members willing to share their homeschooling experiences. We've all been there, done that and know exactly what you are going through. 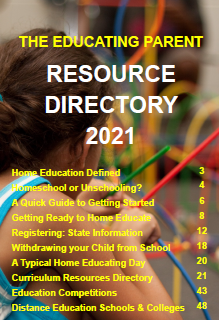 You don't have to homeschool alone!